Home→Uncategorized→The Stills of Stone Garden. The Stills of Stone Garden. The Whiskey Rebellion (also known as the Whiskey Insurrection) was a tax protest in the United States beginning in 1791 during the presidency of George Washington. The so-called “whiskey tax” was the first tax imposed on a domestic product by the newly formed federal government. It became law in 1791, and was intended to generate revenue for paying the war debt incurred during the Revolutionary War. The tax applied to all distilled spirits, but American whiskey was by far the country’s most popular distilled beverage in the 18th century, so the excise became widely known as a “whiskey tax”. Farmers of the western frontier (primarily Western Penn. 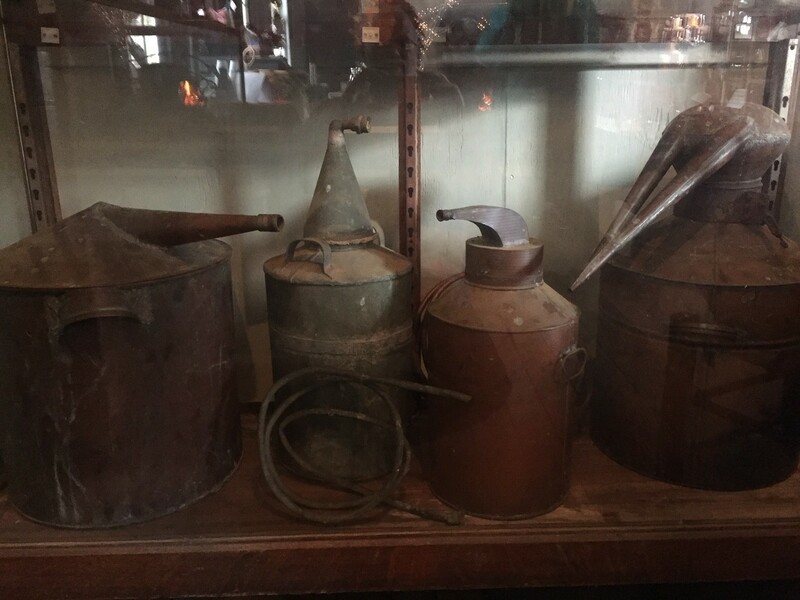 & and what would become eastern Ohio) were accustomed to distilling their surplus rye, barley, wheat, corn, or fermented grain mixtures into whiskey. These farmers resisted the tax. In these regions, whiskey often served as a medium of exchange. Many of the resisters were war veterans who believed that they were fighting for the principles of the American Revolution, in particular against taxation without local representation, while the federal government maintained that the taxes were the legal expression of Congressional taxation powers. The Federal Gov’t was finally able to impose the tax on “Spirits” makers, but many folks continued on with making their own, untaxed and privately used or traded, brew. Years later, the Federal Government again decided to regulate alcohol, this time much more severely. Prohibition was declared law of the land from 1920 to 1933. No one was to make, use, drink, transport, …alcohol. Again, many private Americans decided they could live their lives better without Federal laws and intrusions. Many folks made their own. It’s been interesting over the years to visit and explore once productive, now abandoned, farms. It has been especially interesting to discover the things those “old time” farmers left behind. Some years ago I received permission to collect the equipment left on a farm in Strongsville. There was a tractor and all the equipment, nuts and bolts galore, chicken feeders, signs that read “Silver Queen Corn -For Sale”, and more. It took me a couple days to move it all, but eventually I was finished, ..except for a final look around. I wanted to make sure the old guy hadn’t parked some last equipment along one of the line fences. So I walked towards the rear of the property, and discovered in the middle of a back field a dense crop of trees. It seemed a bit strange, so I got down on hands and knees and crawled in to see what was what. And there in the thick patch of cover was a hidden building. You could not see it from outside the copse. In the building was a still. That guy had been using his extra Silver Queen to brew a batch now and again. I’m sure it was a lucrative product to sell with his eggs and hens and sweet corn. 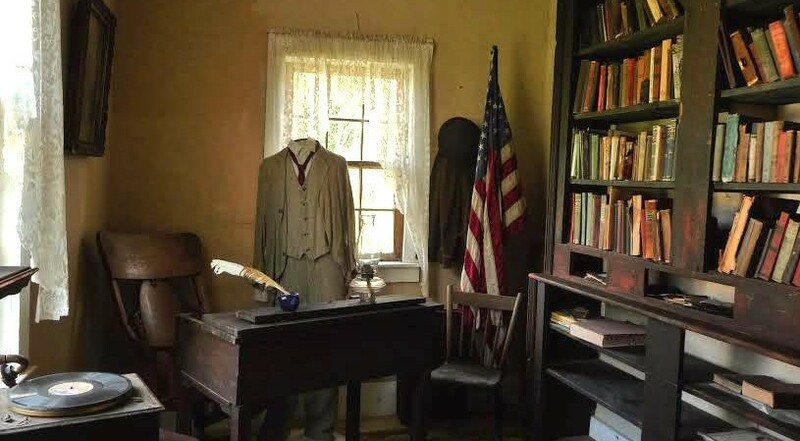 Since then, the Museum has collected many stills and heard numerous stories of farmers making a living by producing something many people want, –even if the Gub’mint says it ain’t lee-gal. 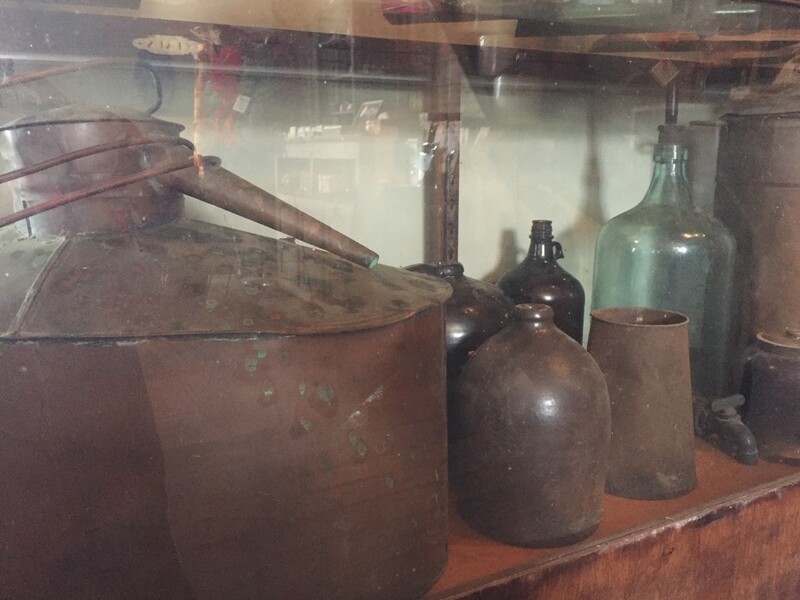 Our large collection of stills and liquor producing equipment can now be found on display in the “new” Gen’l Store.